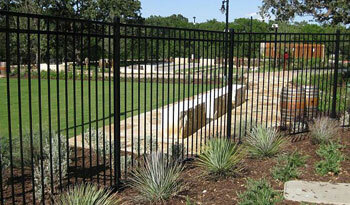 We have over 40 years of experience in the fencing industry. 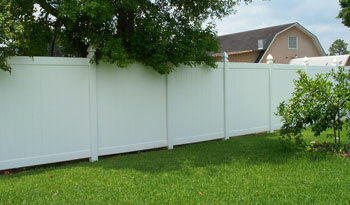 Our selection offers privacy, security, and style. 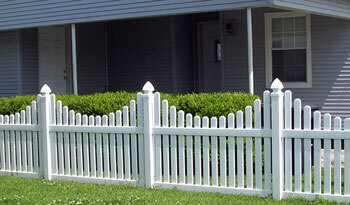 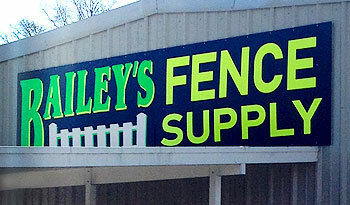 Specializing in Vinyl Railings and Fencing, Bailey's Fence Supply has over 40 years experience in the fencing industry. 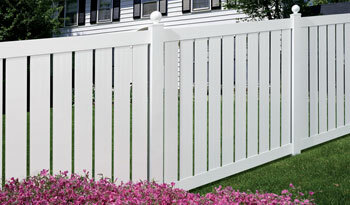 We have put this experience to use in designing vinyl fence and porch rail systems that are installer friendly and have the strength to withstand the test of time. 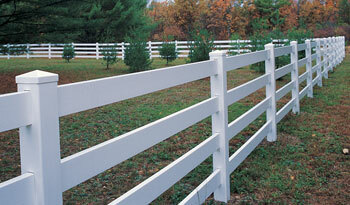 Our company began as a fence installation company and has developed over the years to become a wholesale distributor. 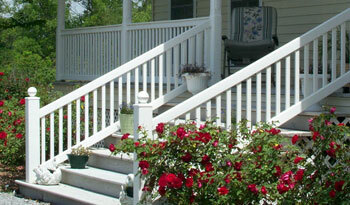 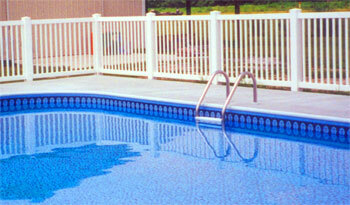 We handle vinyl, steel and aluminum fencing as well as vinyl and aluminum porch rails.